Posted by Mrs Weird Scientist in Human Body, Technology, Think About It. 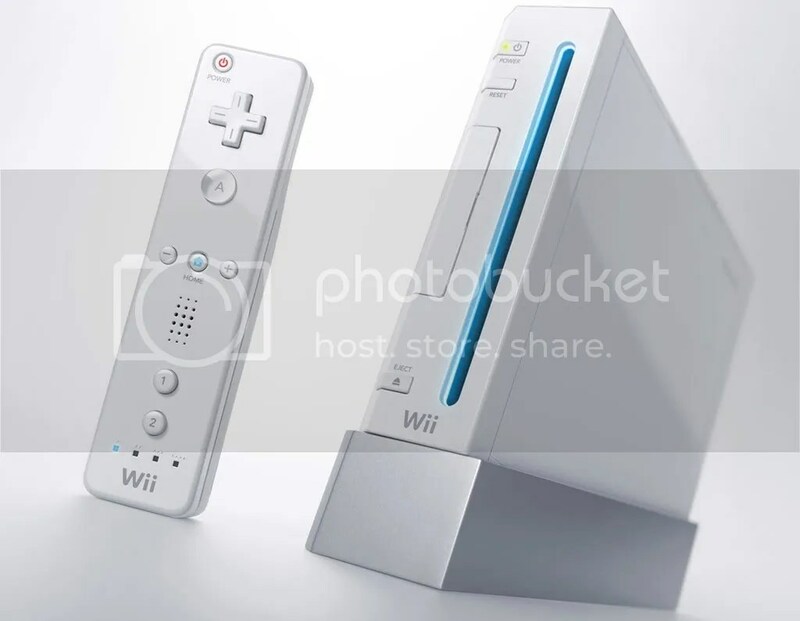 For most of us, the Nintendo Wii games console is a fun way to hang out and play with a cool toy. For burns victims, however, it’s a lot more than just fun! They are using a Wii as part of their physiotherapy program. In fact, it’s currently available at a physiotherapy unit in England, where burns victims and those with hand injuries get to play around with a Wii as part of their therapy. Better still, the Wii already has a successful history. In Manchester, it was used to rehabilitate a boy who suffered burns after being struck by lightning. Over here where I am currently living in Wales, it was even used in a care home with the aim to keep the residents physically and mentally active. Also, in other areas of the world such as Germany and the United States, it has been used to help stroke victims regain movement in their arms and legs. What’s the deal with it? Well, playing on a Wii requires the user to mimic a whole bunch of physical movements used in sports such as tennis or boxing. It’s thought that the Wii is more than just fun because it helps the user to regain flexibility in damaged areas. Since the Wii isn’t seen in the same light as traditional physiotherapy activities, patients respond favorably and simply have fun doing it, without focusing on it being a treatment. Still, the point of the Wii isn’t to totally replace conventional physiotherapy. Instead, it’s a cool complement to the more traditional types of exercise and movement needed to help a patient improve mobility. So far, it’s looking like the response to the Wii is fabulous. Patients have improved their range of motion and strength while having a blast doing it! I saw that they were using the Wii for surgical training earlier this year, but this sounds like another great application. It would be great if Nintendo would unlock the innards so that users could install their own software and stuff without a chip mod. That would really open up apps. True, it would be great but given the monetary aspect, it’s doubtful that will happen. if I don’t have burns will the wii make me stronger and better? over where i live the wii is also being used in care home for the elderly, and i bet they can’t get enough of it. Scott, most of us can’t get enough of the Wii. Fun times! Hehe. Good point about it not replacing traditional physiotherapy exercises. It’s more of a complement to a comprehensive program. We’ve been using it as a rehabilitation/ balance tool after ankle sprains & knee surgeries. I think there is a lot of great potential uses. It makes what are traditionally rather boring exercises fun.